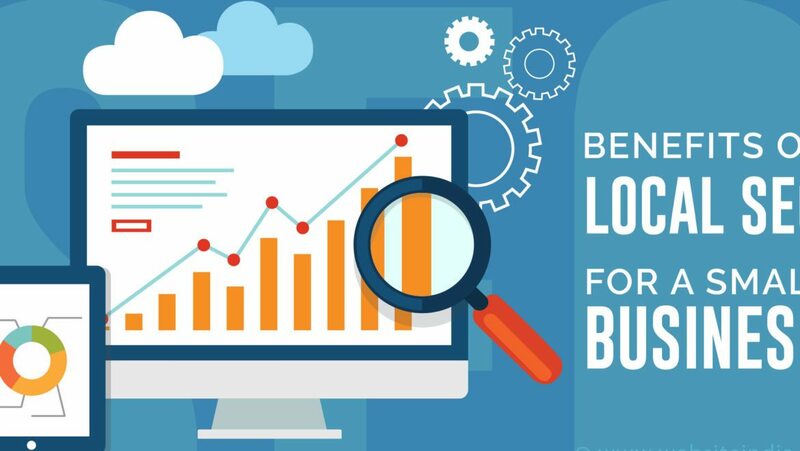 Local SEO (Search Engine Optimization) has become an essential component for every businesses and brands that want lasting success across search engines. Search engines such as Yahoo, Bing or Google even consider social media as a major component of a local SEO strategy. 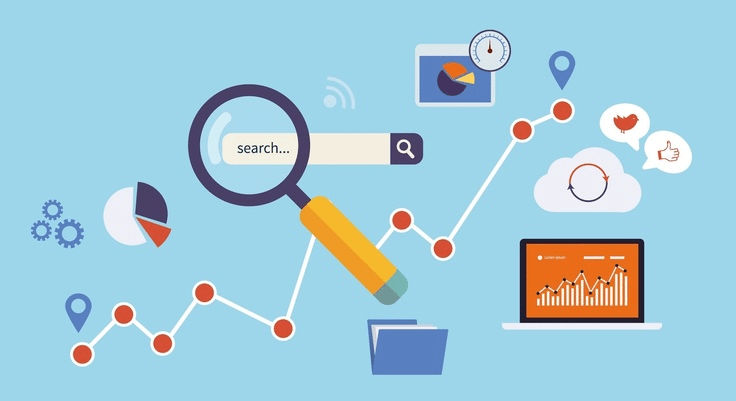 A great local search strategy helps a website improve local search ranking, improve traffic, persuade traffic to take action and thus boost sales. At Ratel SEO, we specialize in helping local businesses achieve the best local search results in Indiana. 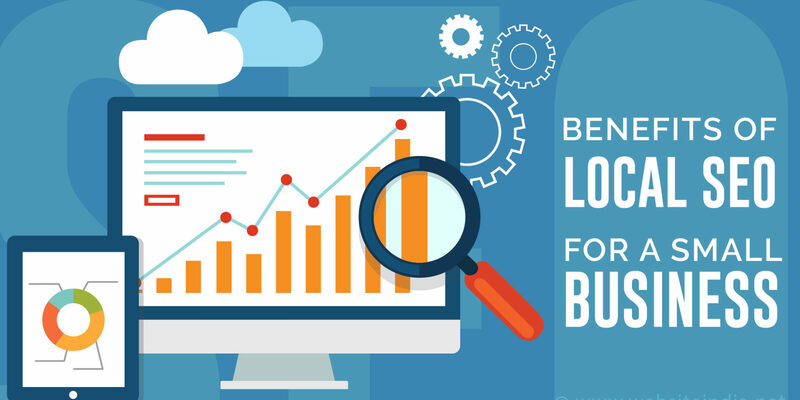 How does Local SEO help small business? Local SEO uses a variety of SEO strategies in order to get your website ranked on search engines such as Google, Yahoo or Bing and business directories. Certain review sites including Yelp, Trip Advisor, Foursquare, Yellowbook and Chowhound are also part of a solid local search strategy. Whether looking for the ‘best local coffee roaster‘ or the ‘closest craft brewery‘, we’ve come to rely on search engines like Google to provide us with the closest and most pertinent results. Local SEO is about optimizing a site or pages on your site to show for organic queries in the search engines where the intent of the searcher is to find local information. Local SEO is cost effective. As the search engine algorithms become better at helping the searcher to find an answer quickly, local SEO is going to become that much more important. As business owners and search engine optimization agencies continue to gain a better understanding of users search intent they are going to show local results for more non location specific search terms as well as making local search the leading type. Local SEO is more cost effective than other ways of online marketing. Marketing through newspapers, local radio stations, billboards, or local television can be costly to say the least. Because so many people at one fixed cost and content is relatively evergreen, the services of a local SEO agency make sense. It has a high return on investment, and social media marketing easily results in the highest conversion rates of all local advertising channels. A great local SEO agency can apply certain techniques, centering around a searchers intent, can quickly reap dividends for a small business trying to reach more customers.